The tech that I'm geeking out about at the moment is not the latest gif-making app or glamorous home speaker. It's something that's been around much longer - a magazine. I had the rather delicious prospect of a long train journey the other day, away from my (much-loved) family. At the station, I bought The Economist for the first time and was hooked. I relished going properly in depth on a range of subjects – lovely long reads with data proving their point, written by experts. There was a beautiful illustration on the cover. The magazine told me things that I didn’t know and took me to places that I hadn’t realised were about to have a revolution. It gave me dispassionate, smoothly written arguments and made me feel ridiculously middle-aged. To my side was my phone – and when I got a bit bored, I went hard on all my mail, messaging and news apps. It showed me that tech has made content and experiences increasingly binary. Either I go all-in, where facts and expert opinion are sacrosanct. Or I browse, addicted to quick shots of novelty, skipping between subjects, friends and apps. At Oath, we do both. We have brands with style and tone (such as HuffPost or Yahoo Sports) and platforms that are fantastic distribution engines for content (such as Tumblr or Yahoo Gemini). And as a company, we are using tools such as Slack to supplement email for instant chats with anyone inside the business. Given we’re still a new team, it’s really helpful to get things started quickly and avoid death-like email threads. Slack allows you to dip in and out of team-wide conversations and chains, as well as one-on-one chats. You can also see the history of a group chat, which gives good context and reduces the amount of meetings. Productivity is significantly better, as we’re having quick, honest exchanges rather than spending ages crafting an email. 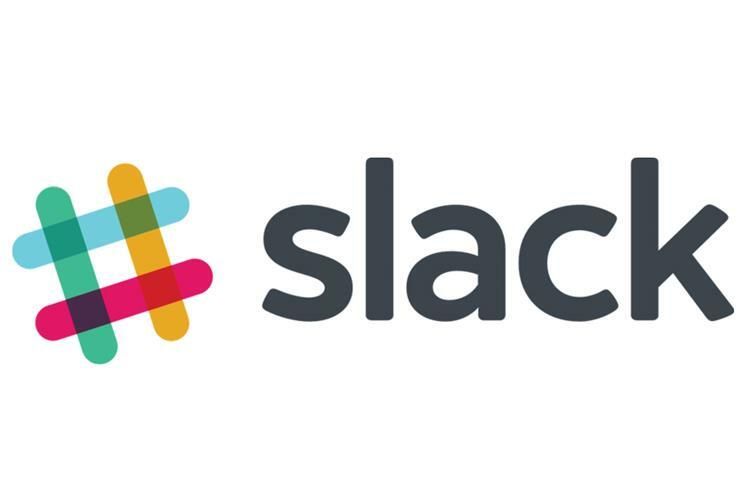 The benefits of Slack were particularly evident recently, when we were putting together For The Win, a football-focused video series on Yahoo Sports. Instead of clogging up everyone’s inboxes with large attachments, Slack fast-tracked everything. It’s also a lifesaver when you’re away from the office. Before, I’d go on holiday and come back to 2,000 emails – 80% of which were useless. Now the team’s using Slack, that number’s halved. I now know my emails are for the important, in-depth conversations where detail is crucial, while Slack can save 50 emails and give me a cheeky gif at the same time. Anyway, you’ll be pleased to know the train journey passed without incident – apart from a rather epic rail-side fire outside Dorchester.